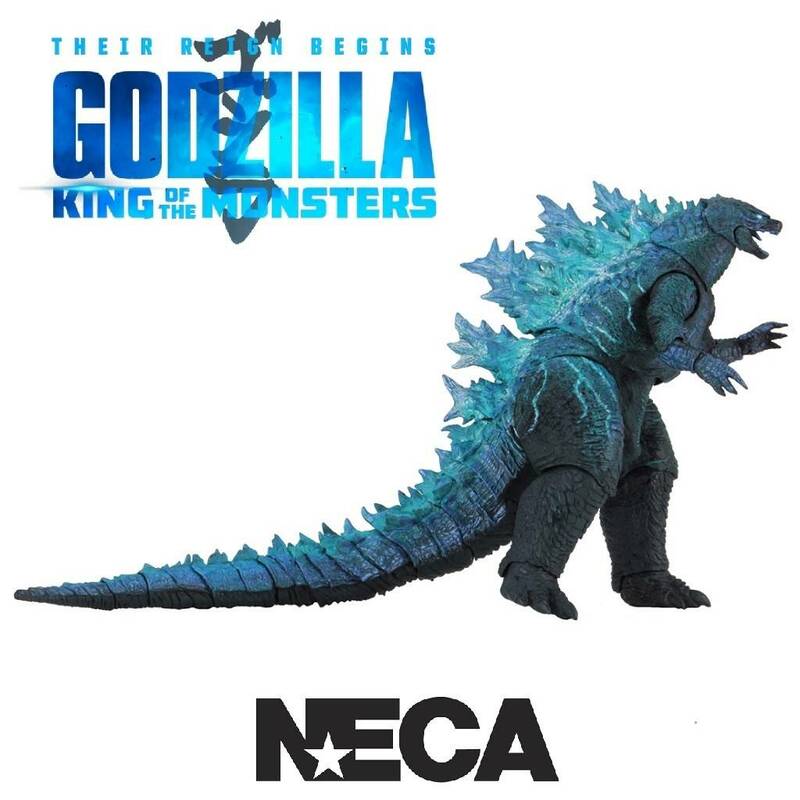 Godzilla, from the hotly anticipated Godzilla: King of the Monsters movie now returns as another action figure from NECA. 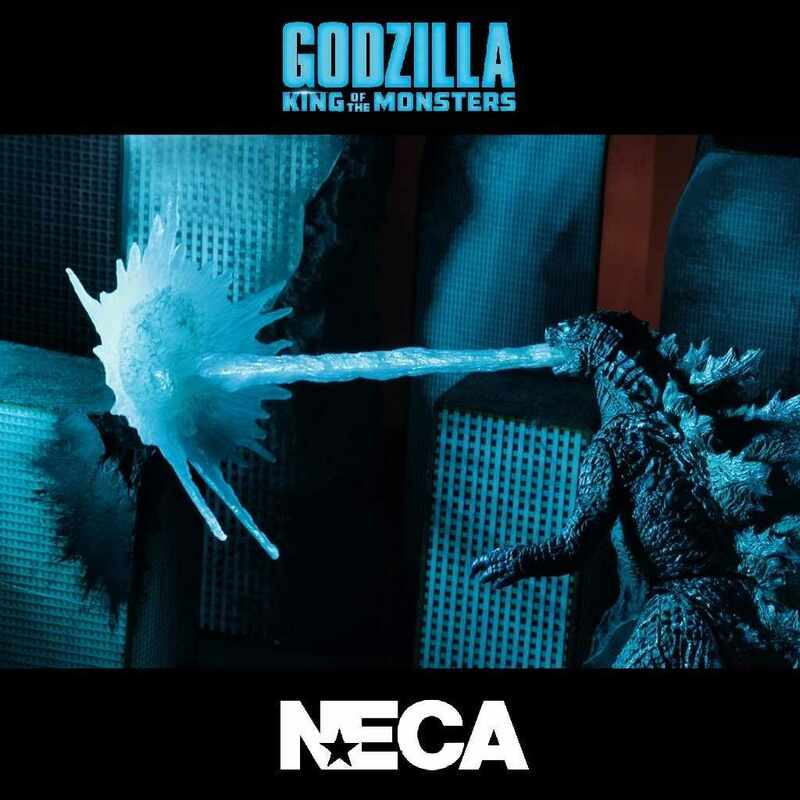 This new version 2 Godzilla is based on the monster’s on-screen appearance in the King of the Monsters movie, which is sequel to the 2014 Godzilla movie. 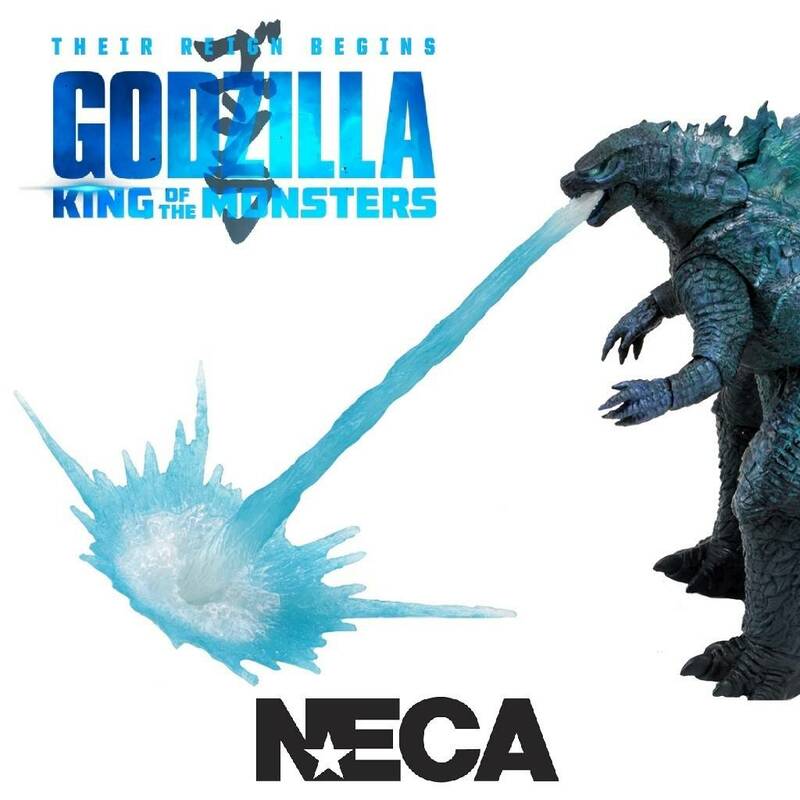 Godzilla is fully poseable with over 25 points of articulation and features a lightning paint deco and also comes with an attachable blast effect. 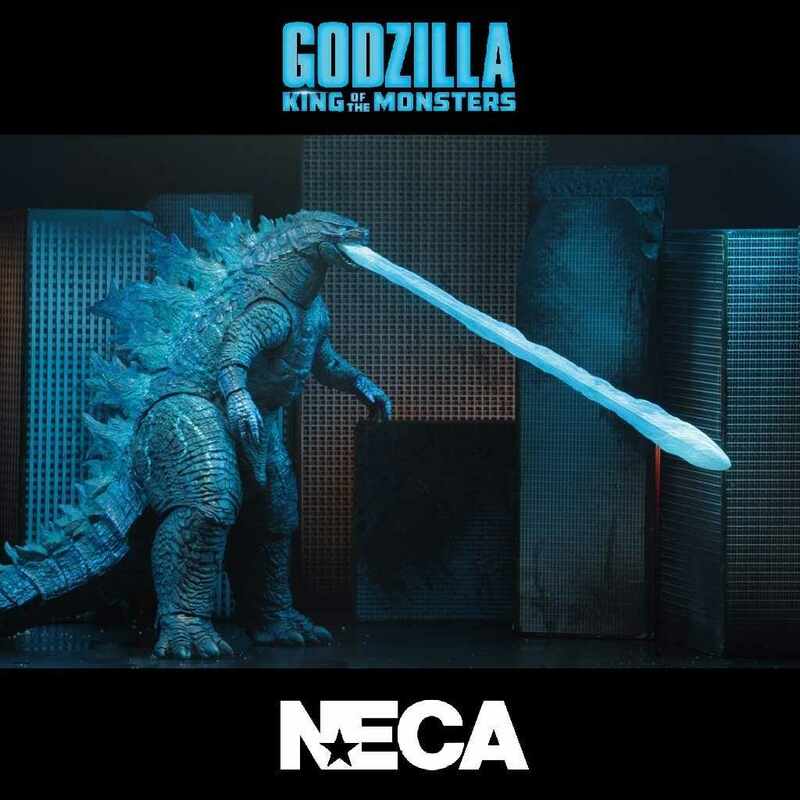 This highly detailed action figure stands at 6" tall and is 12” long from head to tail. 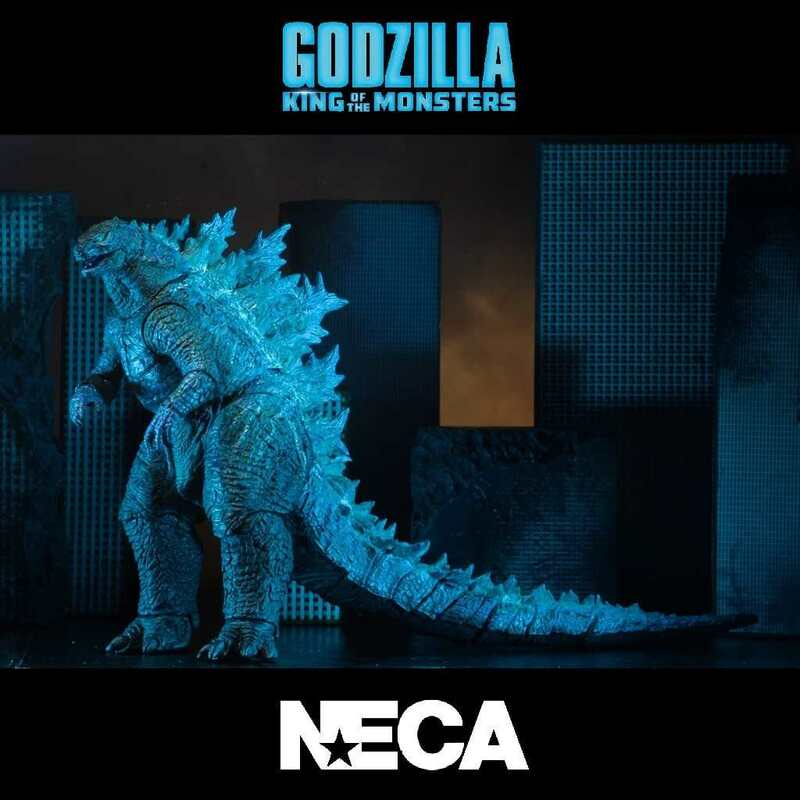 Godzilla has never looked so good in toy form.